Orkney distillery Highland Park added a new desirable whisky to their highly collectable Valhalla collection. Named after the Norse goddess of love, Freya is the third release in this popular series of malts, a 15 year old Scotch whisky bottled at 51.2% vol. Freya (Old Norse the "Lady") is the twin sister of Freyr and the daughter of Njord. 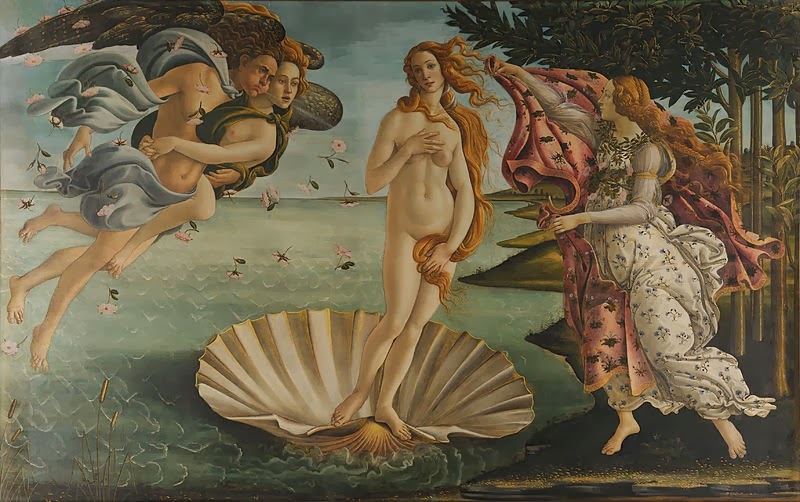 She is most often summarized as the goddess of love and beauty, but she is far more than that. She is also a goddess of battle and magic, a Valkyrie. As leader of the Valkyries, she had considerable power. She had the right to claim half the souls of the bravest warriors who died in battle. When Freya and the Valkyries rode forth on their warrior collection missions, their armor caused the eerily beautiful flickering light that we know of as the Northern Lights. Freya also possessed many famed items and treasures of Norse myth. For instance, she owned a precious golden necklace, Brísingamen, made by four skilled dwarves smiths who were each granted a night with Freya for her to possess it. The necklace was known for its epic beauty and it is the center of many tales. "Freya is utterly captivating and I think people might feel the same about this smooth and classy single malt. 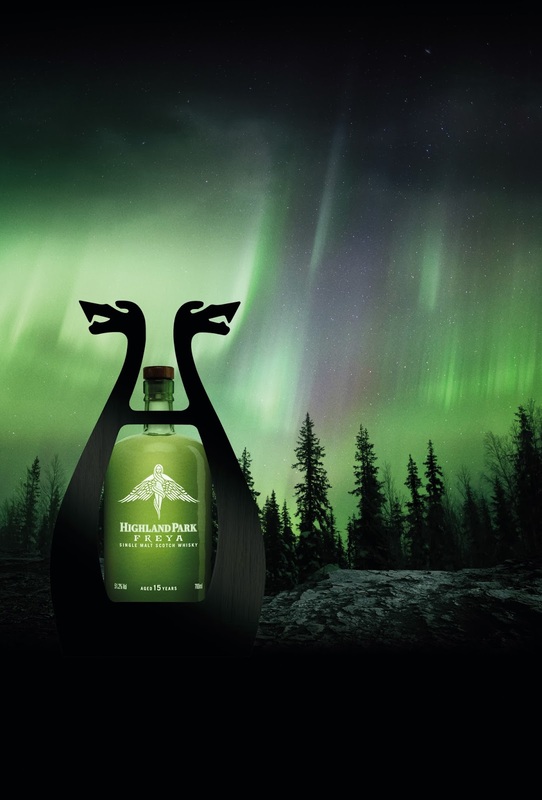 It is unmistakably Highland Park, but offers a rich, full burst of flavour that reflects this Warrior God's mesmeric aura and feisty dominant side," said Gerry Tosh, Global Marketing Manager for Highland Park. Highland Park's Freya comes in a wooden frame designed to evoke Viking longships. The whisky is available on www.highlandpark.co.uk now for £140 ($231 USD).